ESG is more than just a number. There is no doubt that a focus on Environmental Social Governance (ESG) by funds brings financial gain, so why is it that some financial institutions and leading companies are still lagging so far behind, asks Emma Arnold from WYG. Even last month at the world’s largest property event, MIPIM, leading investors stated that they would only focus on environmental matters if it was driven by client needs. This is frustrating given this year’s global risk report states that the top four global risks in terms of likelihood or impact magnitude are environmental – extreme weather events, failure of climate change mitigation, adaptation and natural disasters and water crisis. There are therefore clear and tangible financial risks for those leaders lagging behind in the safeguarding of their companies and funds for the future. With mounting media coverage on environmental issues, there has never before been so much pressure on CEOs and financial leaders to step up and become real drivers for change. With current geopolitical instability and government divergence on regulation, there seems to be never-ending uncertainty in how high on government agendas sustainability really is. Without finance, projects do not happen and companies do not function, and therefore our financial and corporate leaders have far more power to bring about real cross-boundary global change than regulators. It makes sense because pollution and social harm cost money, both in tangible loss of profit and in reputation. For example, much focus has been placed on energy and oil and gas companies in recent years regarding their inputs to climate change, but there is a wider focus now across all businesses; just look at the recent focus on fast fashion (waste, viscose pollution, bleaching chemicals, slave labour) and agricultural land use (deforestation by beef, soy, wood and palm oil). Our financial and corporate leaders have far more power to bring about real cross-boundary global change than regulators. The increase in, use of, and availability of technology throughout the world enable widespread communication, leading to a real and increasing global social drive for change in the way we live – from the food we eat to the brands we buy. A banking friend recently said to me: “We cannot take the role of the police”, and I agree, but financial institutions can outline guidance in sale purchase and funding agreements to drive change, and corporate leaders can take a real and peripheral look at their businesses to assess business risks and deploy mitigation – they cannot afford to ignore it as a ‘nice to have’. 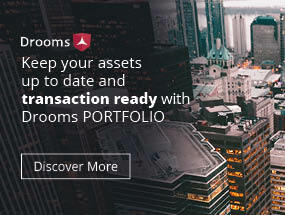 The role of environmental due diligence for businesses is therefore of paramount importance, but the approach needs to change from its current state as a risk-based tick box exercise to one where opportunities and risk mitigation are mapped for the company or project at the outset enabling asset managers and CEOs to bring about this change. And we still need a shift in attitude, one where comprehensive ESG due diligence is instructed early in the process by the deal teams and not at the last minute. This way, real consultative change can be brought about. ESG due diligence needs to be change driven, not just identifying risks but applying the ‘so what’ factor and making recommendations and road maps of what changes can be made throughout the lifetime of the investment to increase ESG performance, reduce risk and increase value. Having practiced in due diligence for over twenty years, I have seen a real change in a purely environmental focus (climate change, natural resources, pollution and environmental opportunities) to the emergence of the “S” part of ESG, covering social issues such as human rights, modern slavery, gender equality, remuneration, supply chains and health and safety, and the ‘G’ representing the important role of corporate governance and behaviour on in these issues, highlighting poor governance such as lawsuits and anti-bribery and corruption issues. And so, the term ESG – Environmental Social Governance has evolved. This is now a term being used primarily by the investment community to assess and benchmark the performance of companies. 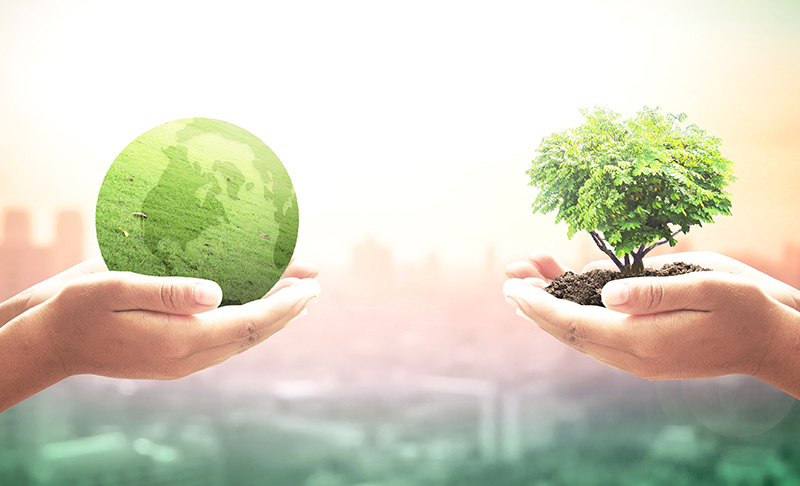 It is seen as being similar to Corporate Social Responsibly (CSR) which many leading firms now include in their annual reporting, but it should not be confused with being solely about green investing, where funds primarily invest in ‘green’ initiatives. It applies to any company or fund. The working practices of a company are often quite different to the glossy brochures and corporate information that is communicated via a CSR board report in a data room. In the world of finance, ESG is causing much confusion as there is a multitude of standards and guidance published. There is a current drive to covert ESG into a number, and it has been picked up by ratings agencies so they can compare ESG performance, with most large corporations now having a global score. However, when looked at through a purely ratings-based lense, it can be misleading. Information is gathered by assessing public information, board reports and interviews with company management, it is then graded and given a metric so that it can be more easily understood by the financial markets and compared via sectors. Worryingly though, for most, there is little to no ‘boots on the ground’ assurance done on the numbers and as an experienced environmental professional, I can tell you that the working practices of a company are often quite different to the glossy brochures and corporate information that is communicated via a CSR board report in a data room. So ESG cannot be purely defined by a metric, it is a living and breathing process for managing risk and increasing value. You would not invest in a company without a proper set of audited accounts, and therefore metrics should be accompanied by global independent assurance via due diligence. Managed properly at the outset, ESG can help corporations and funders make their desired returns with a clear conscience – that can only be a good thing. 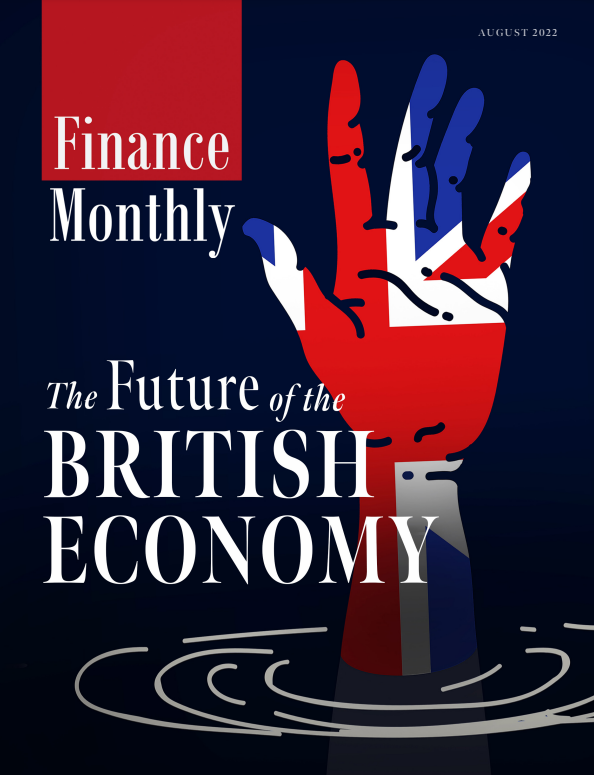 Katina Hristova is the editor of Finance Monthly magazine.